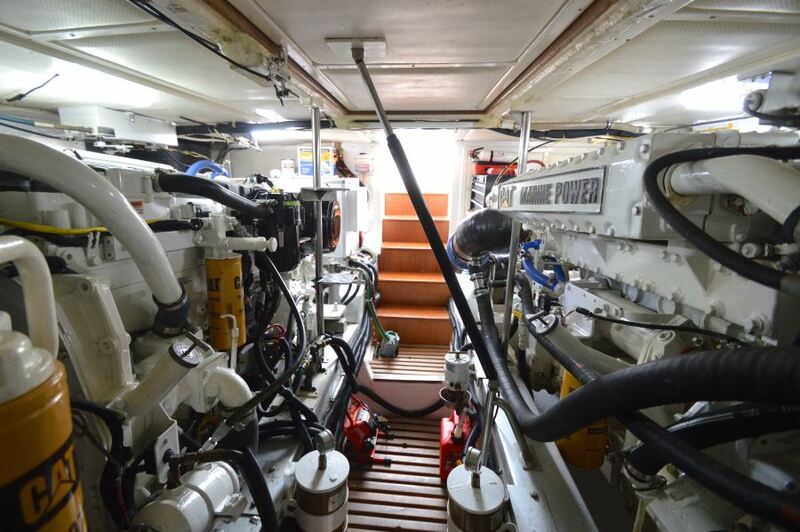 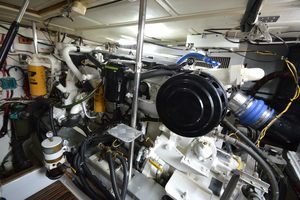 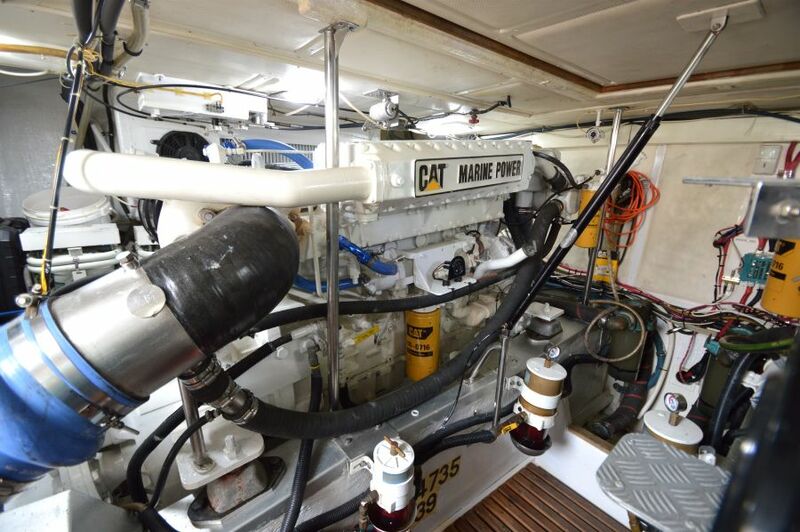 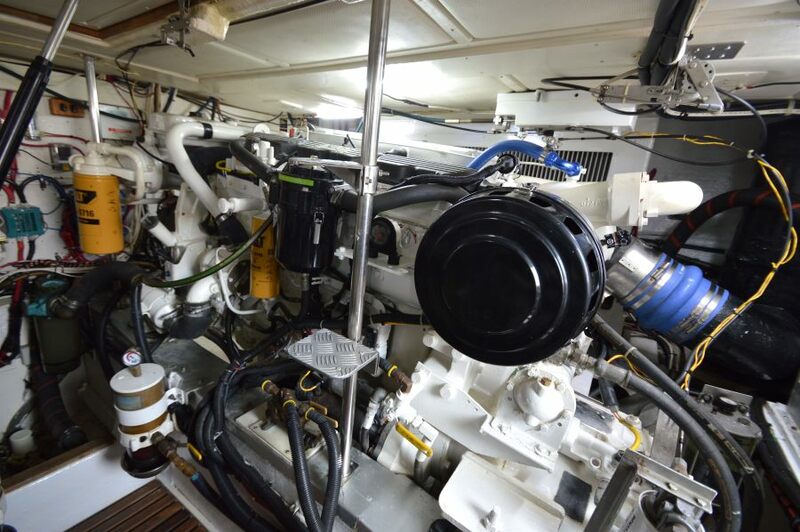 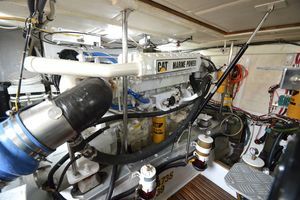 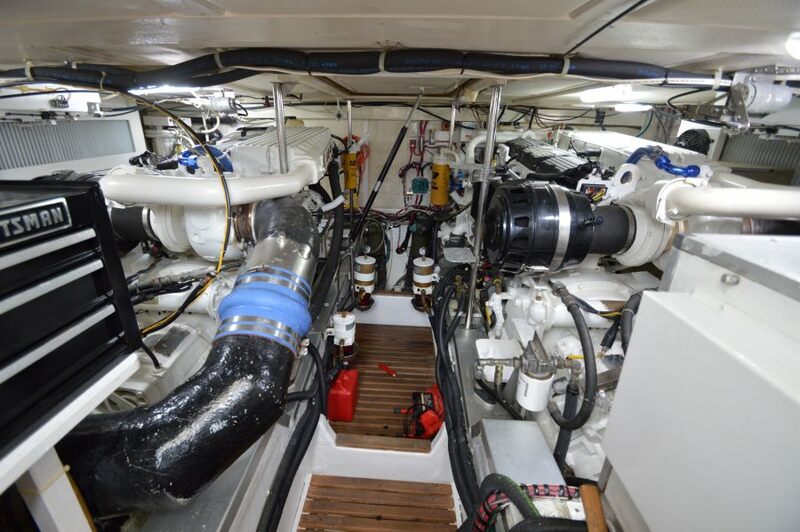 2nd 1000-hour CAT C12 service performed by certified CAT technician. 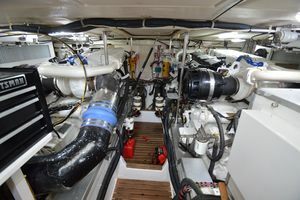 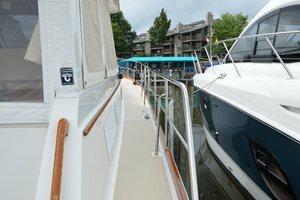 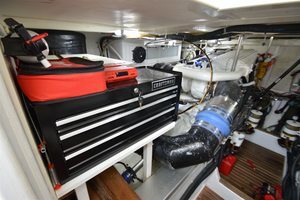 "Right Royal" was freshly bottom painted in spring of 2018 with Micron CSC bottom paint, Prop Speed on her running gear and oil and filters renewed. 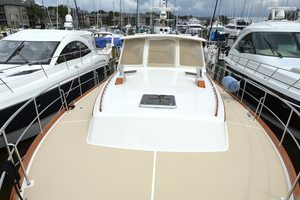 She was waxed in June of 2018 and is ready to be enjoyed by her next owner! 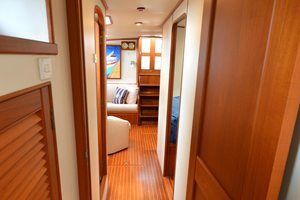 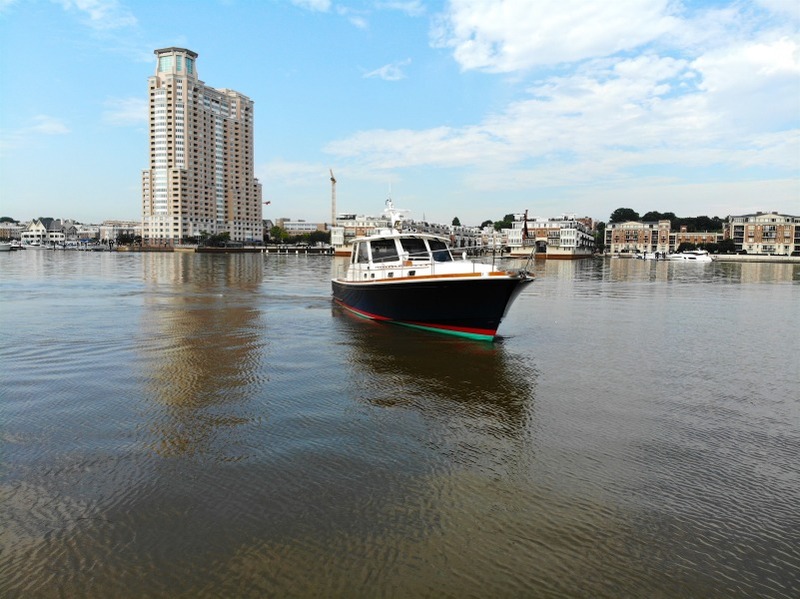 United Yacht Sales New Jersey would love to guide you through a personal showing of this 49' Grand Banks Eastbay W/ C12 Cats 1999. 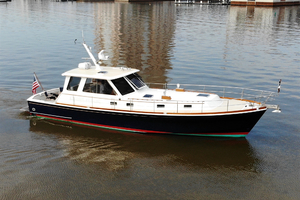 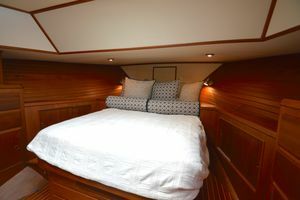 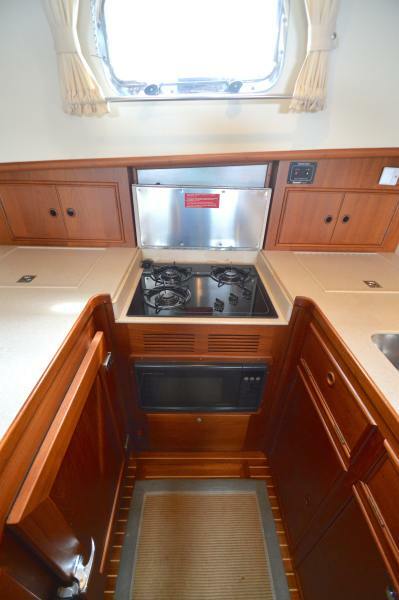 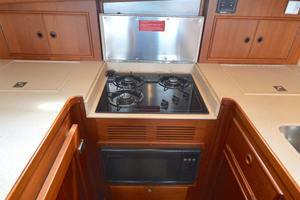 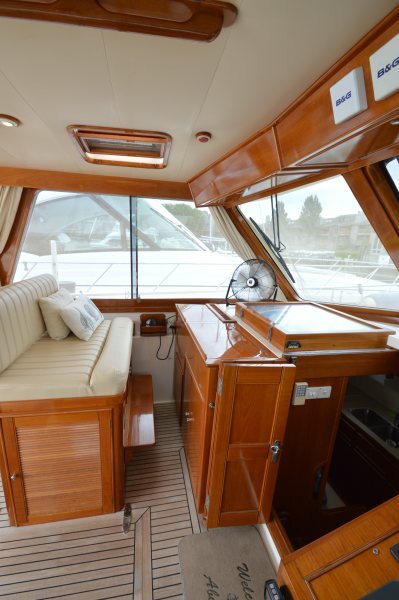 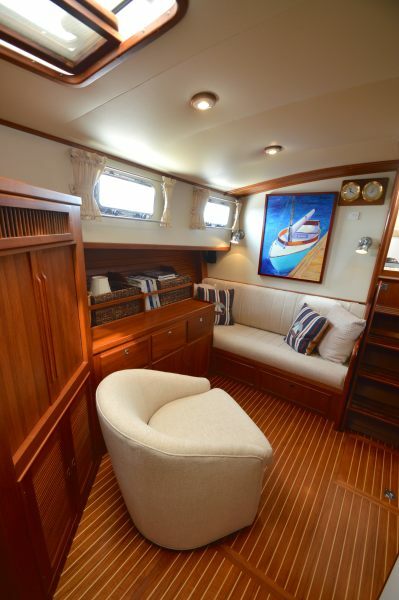 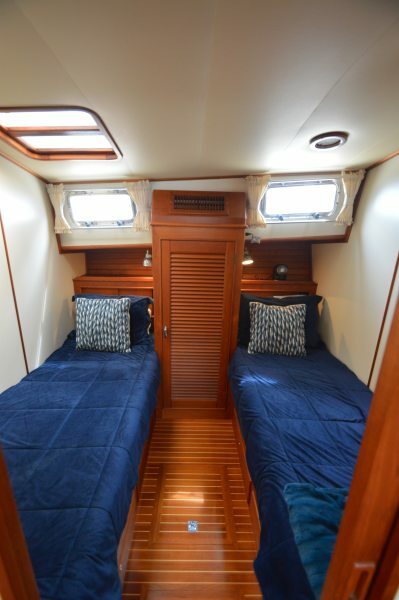 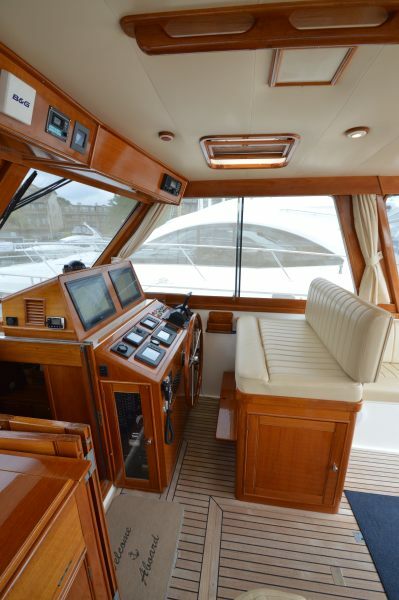 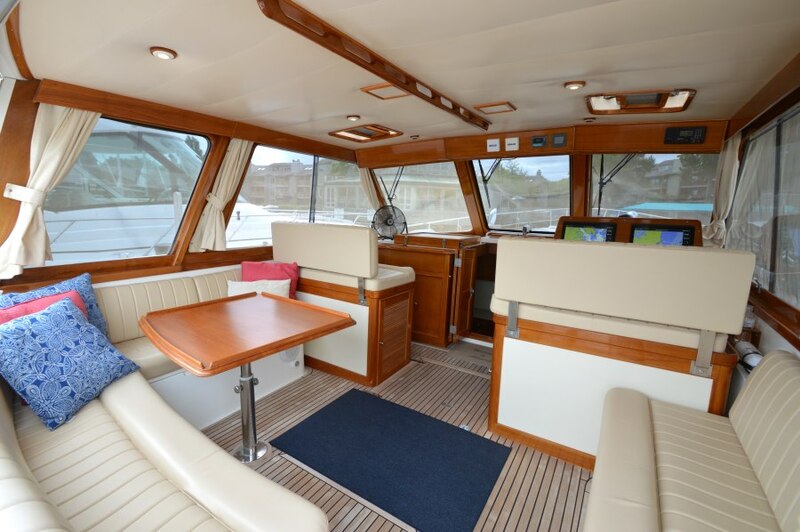 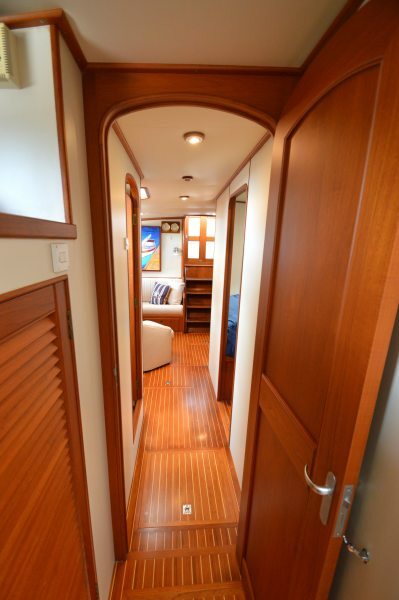 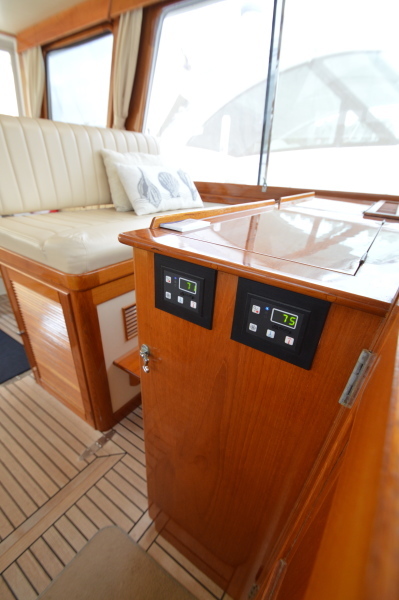 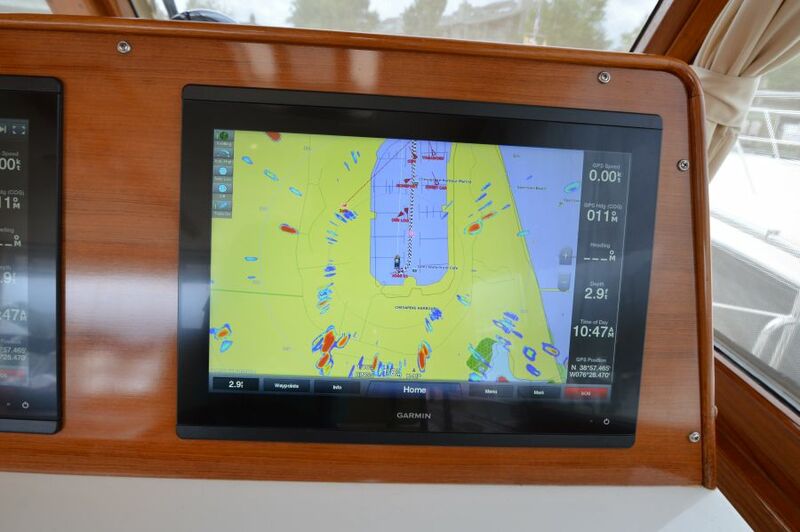 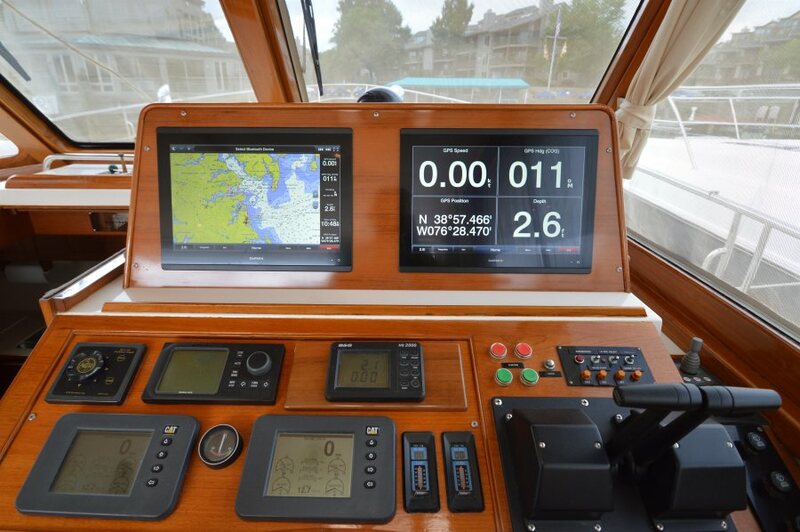 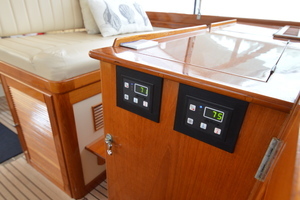 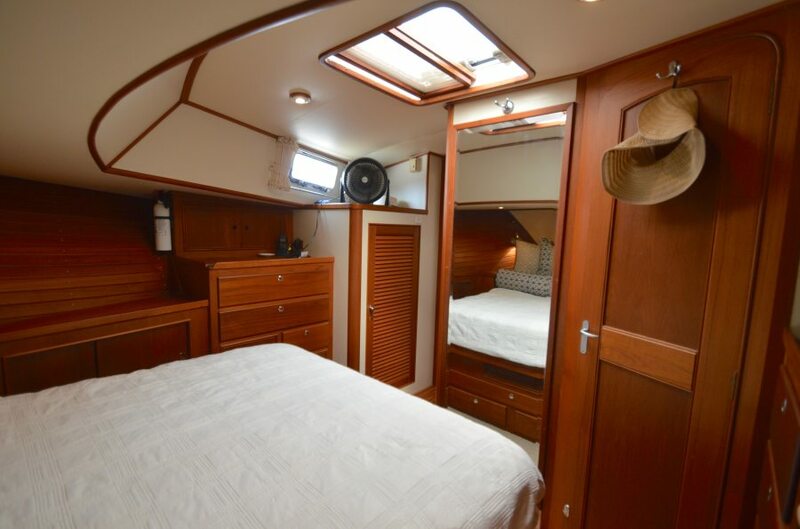 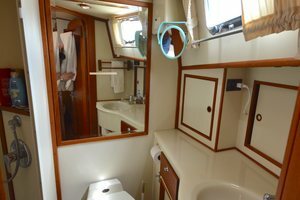 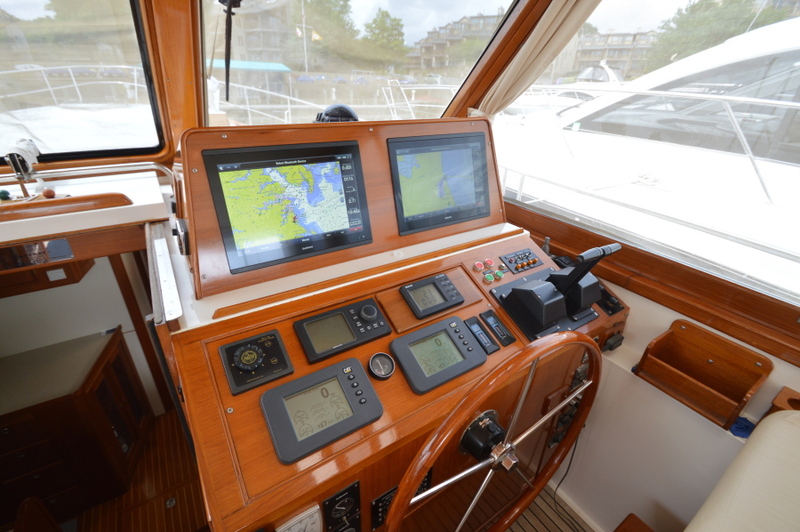 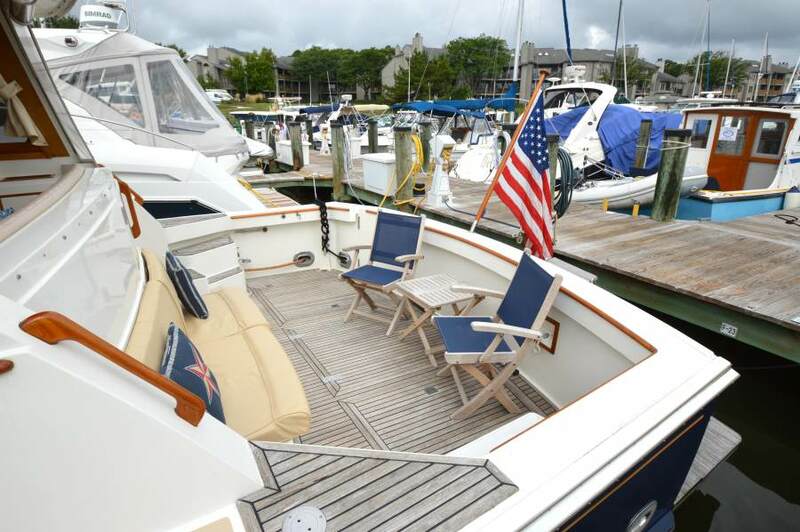 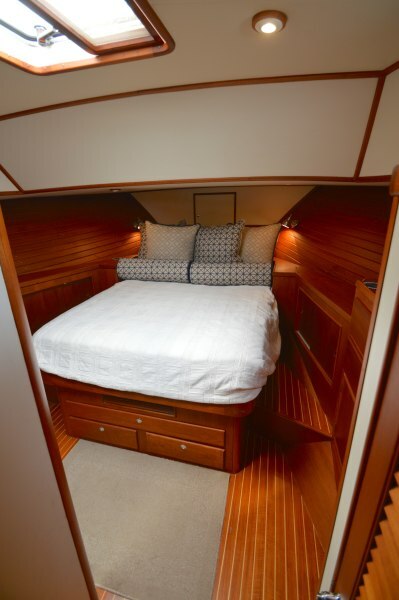 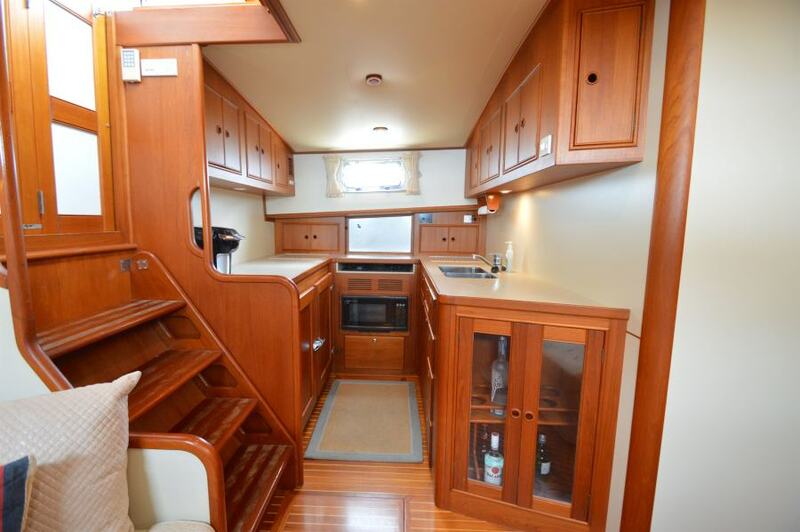 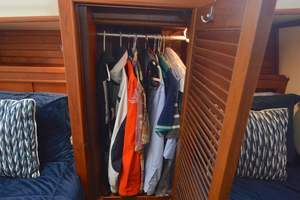 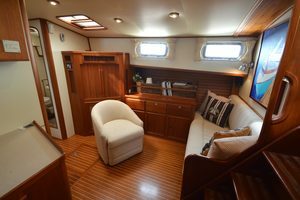 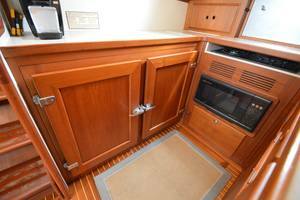 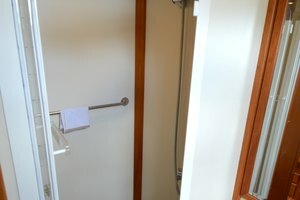 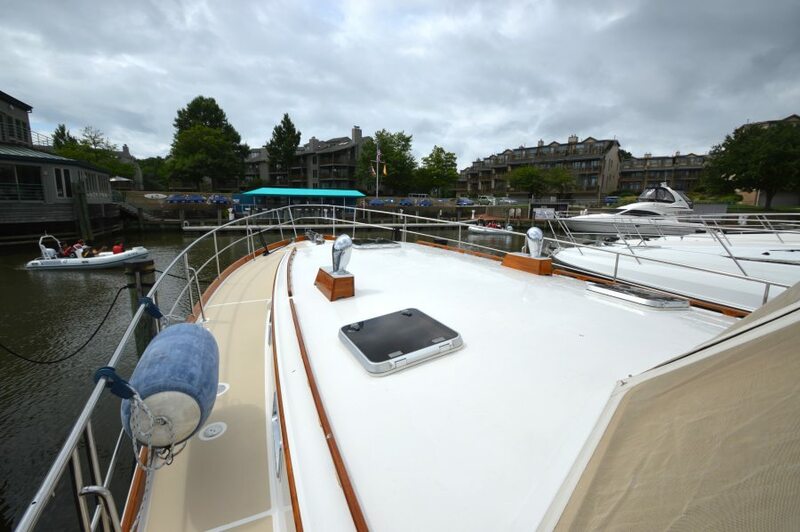 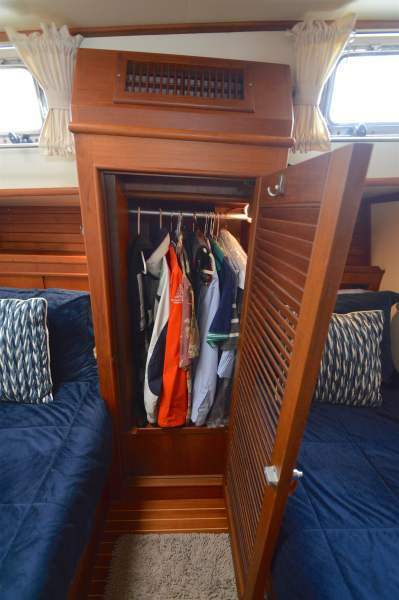 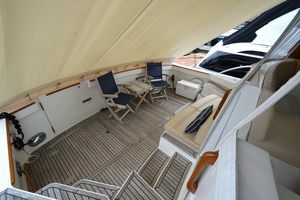 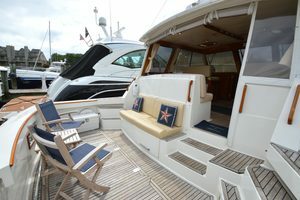 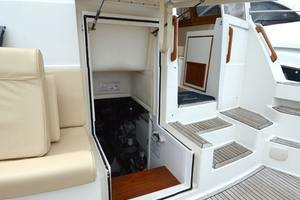 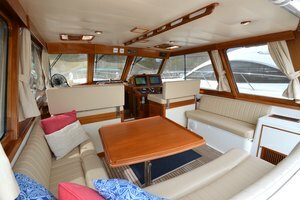 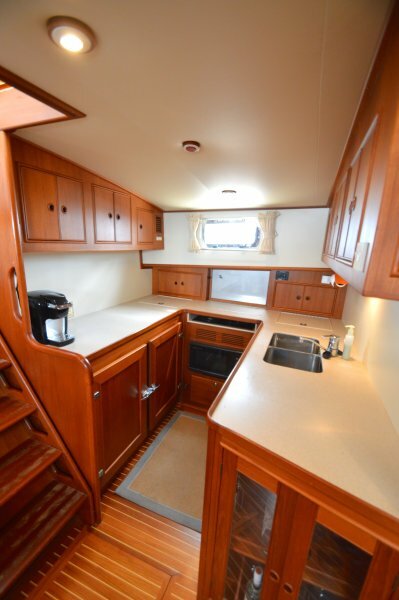 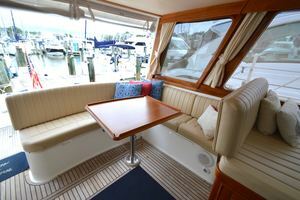 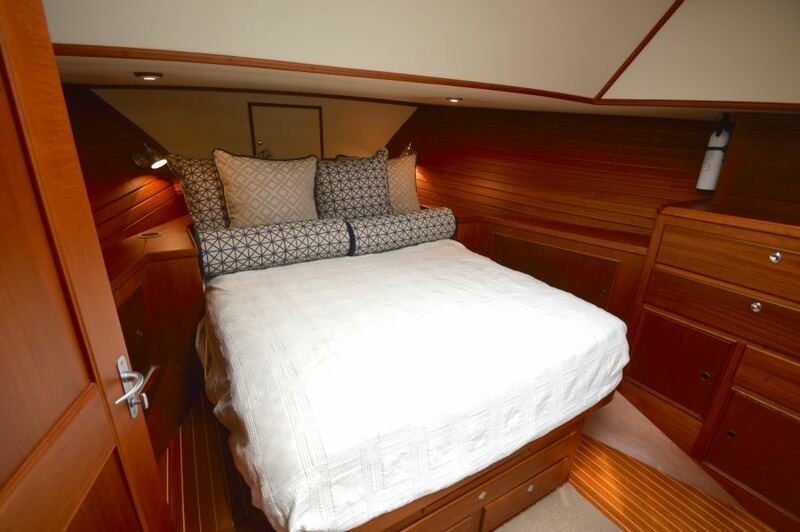 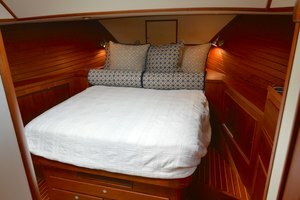 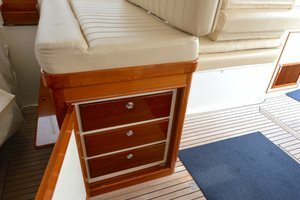 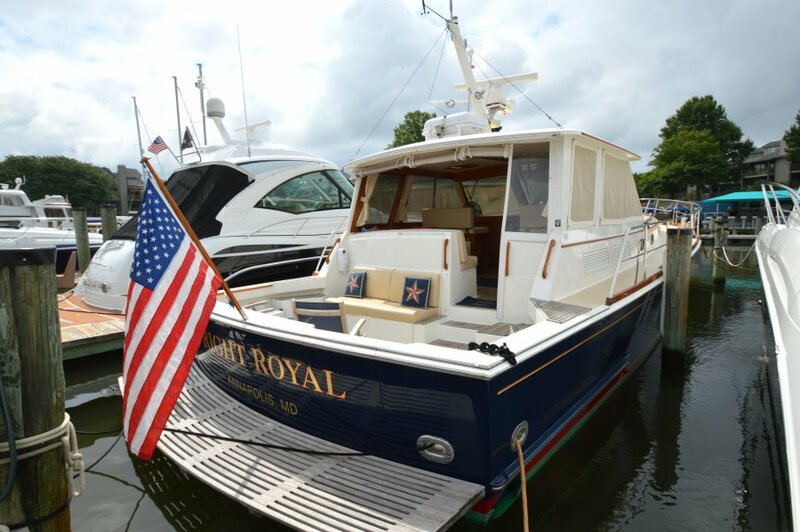 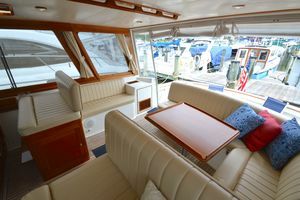 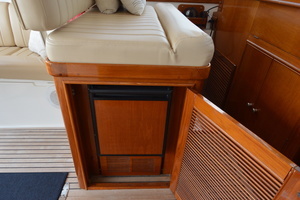 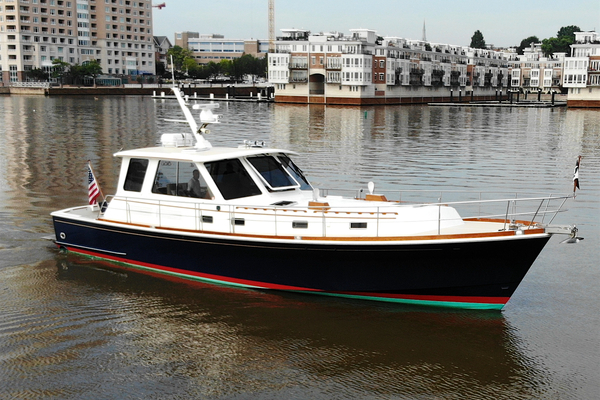 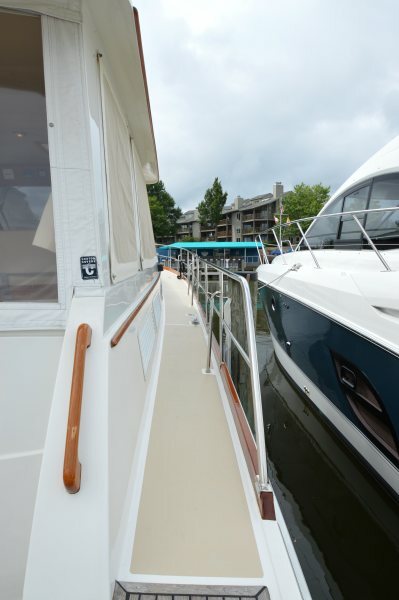 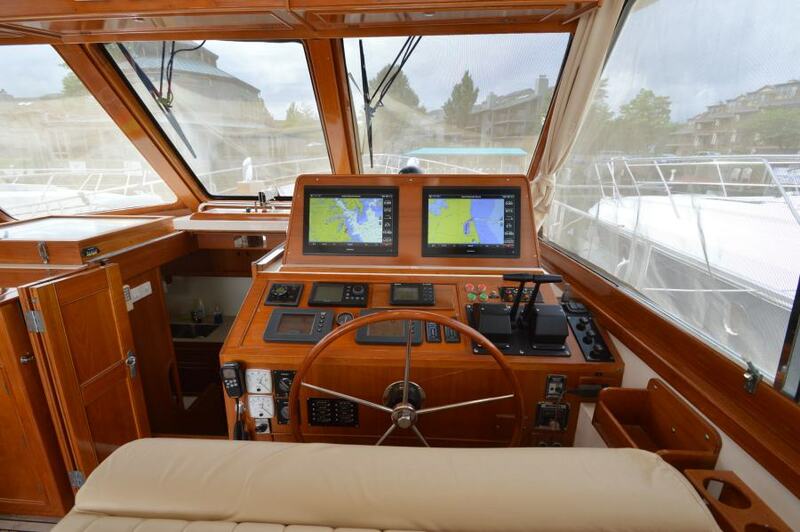 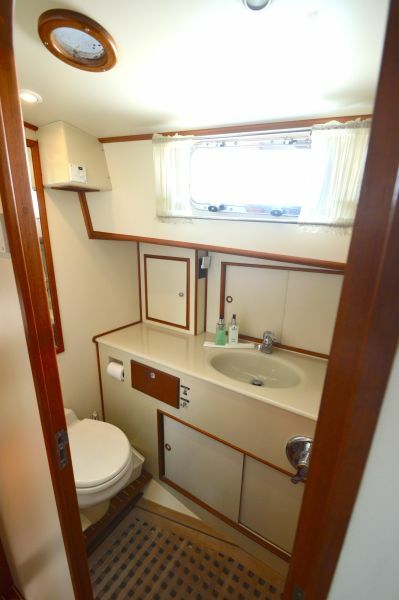 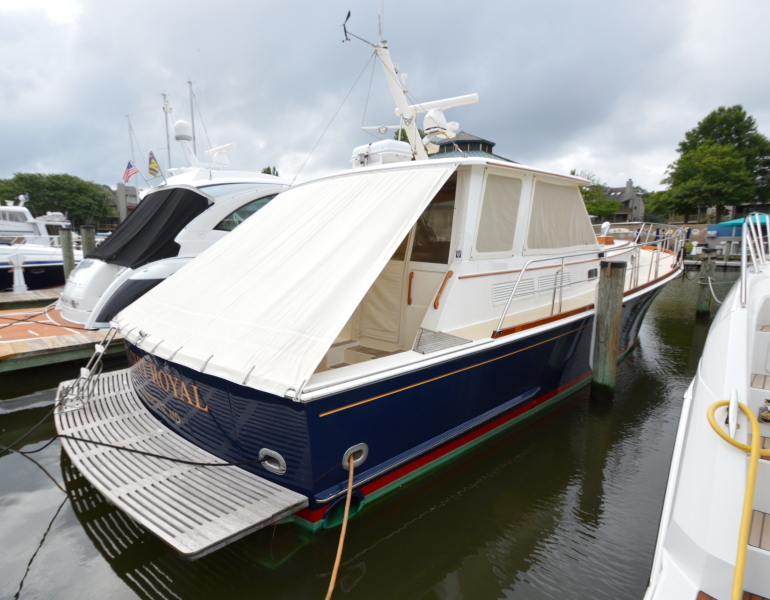 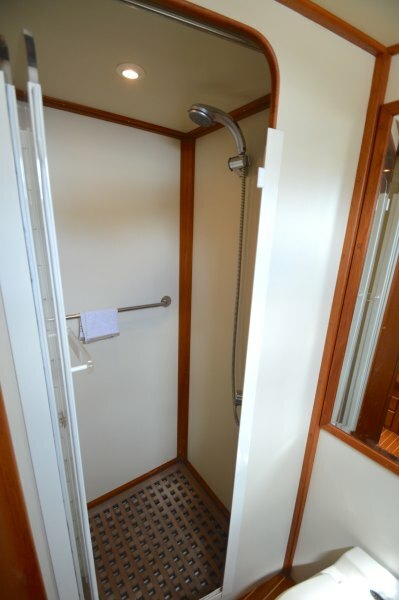 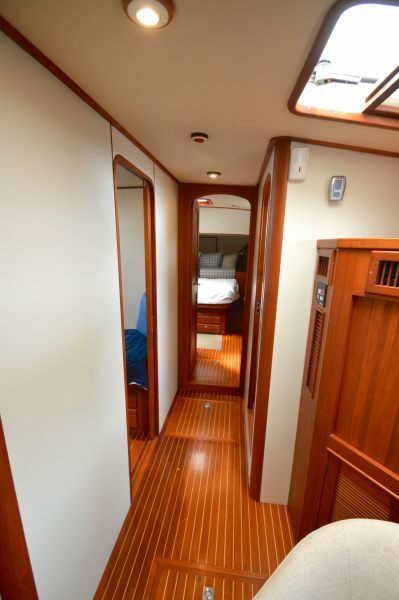 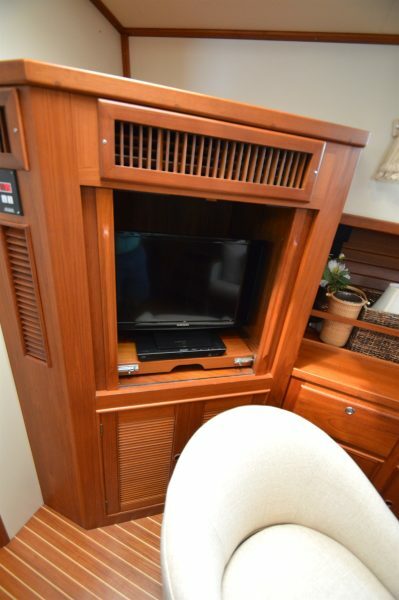 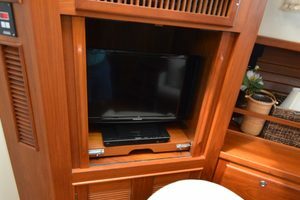 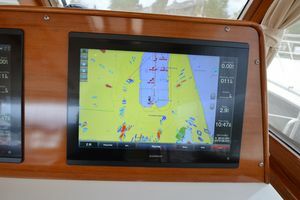 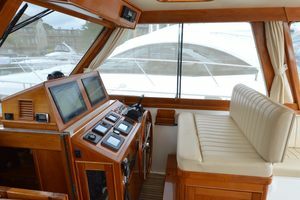 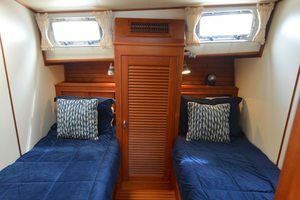 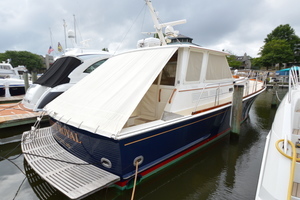 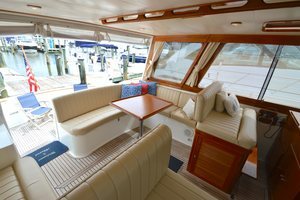 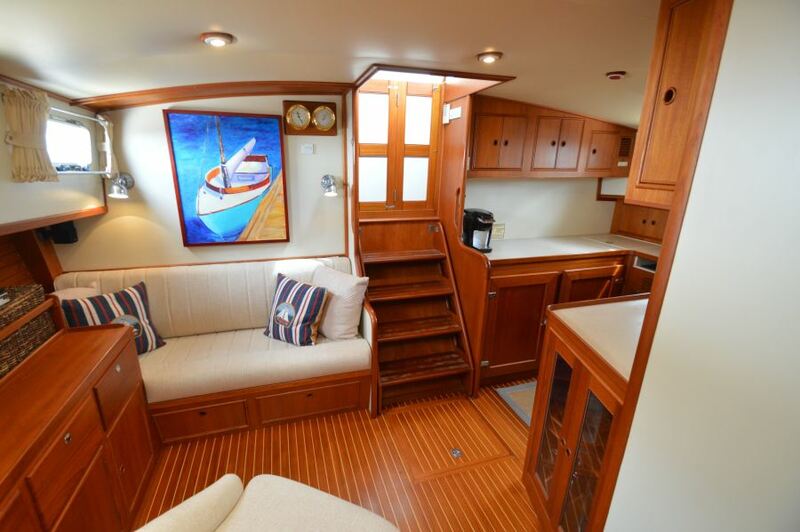 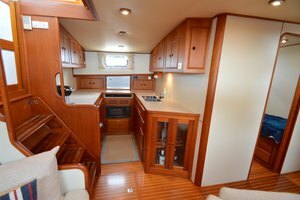 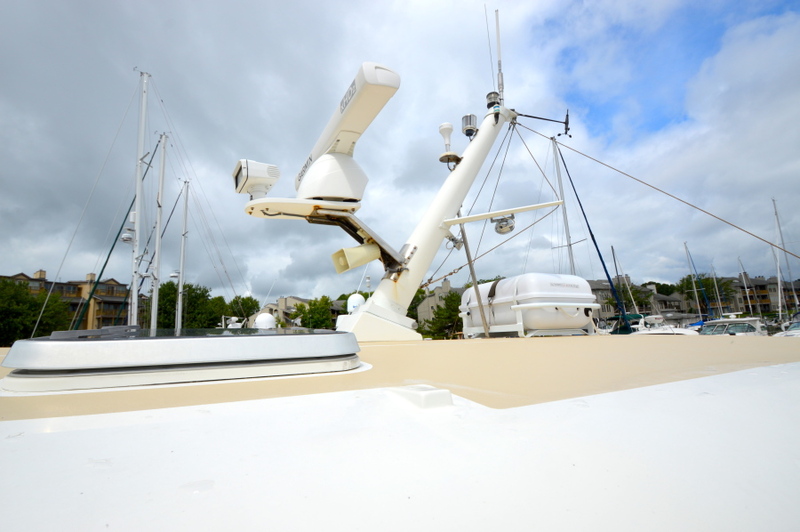 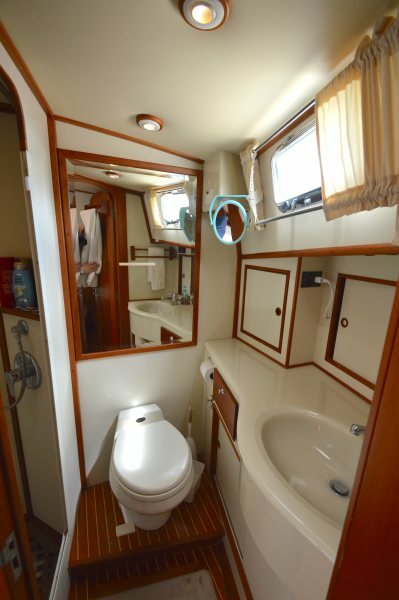 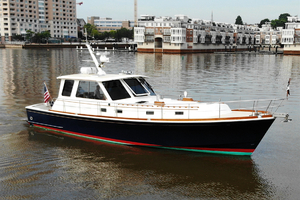 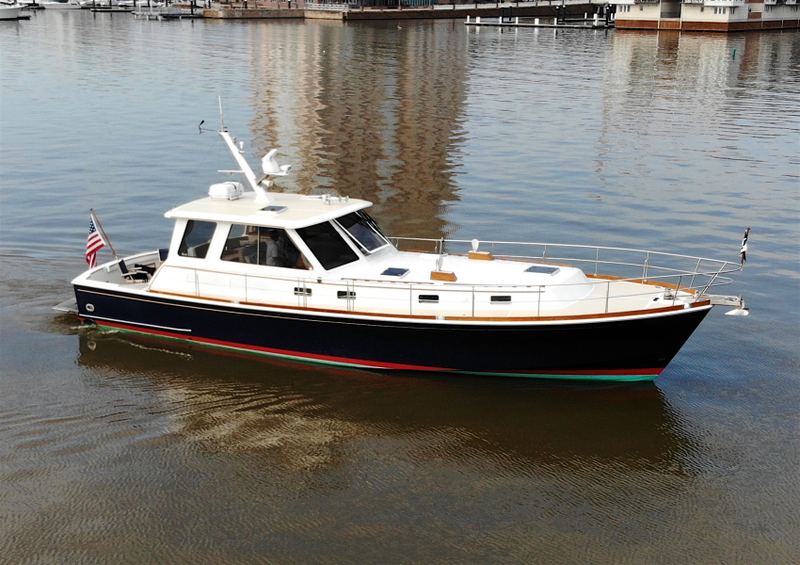 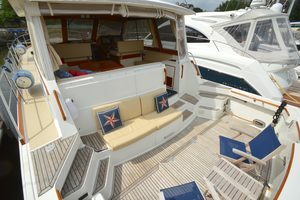 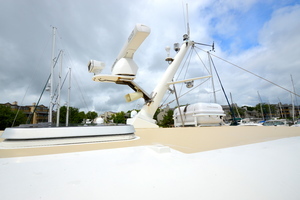 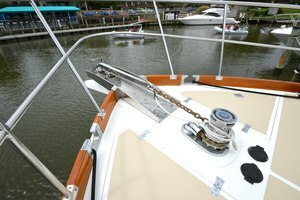 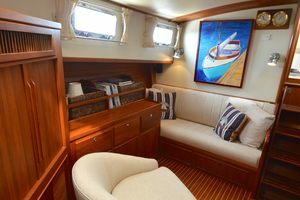 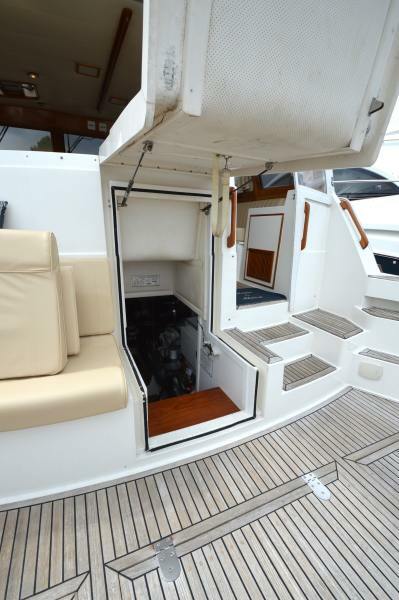 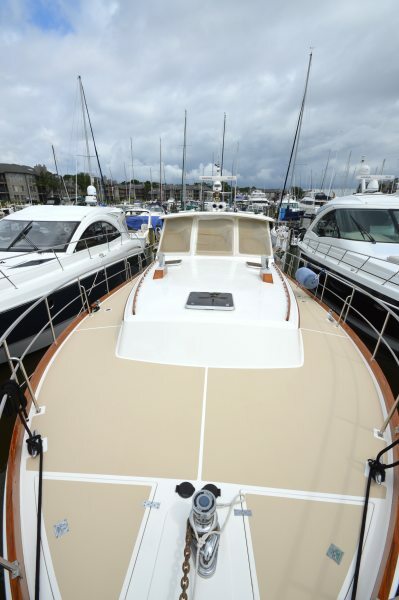 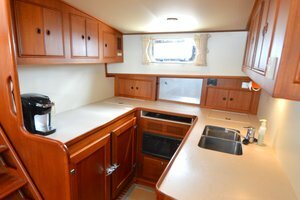 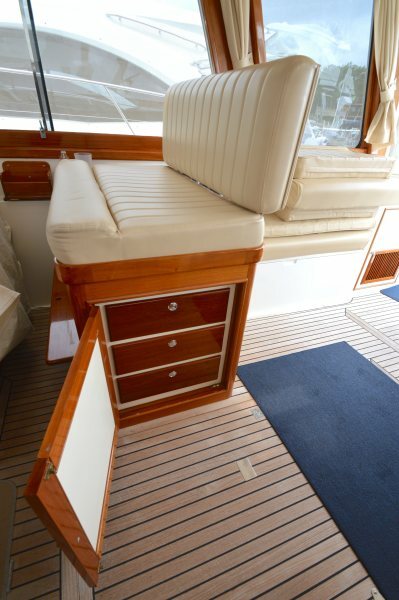 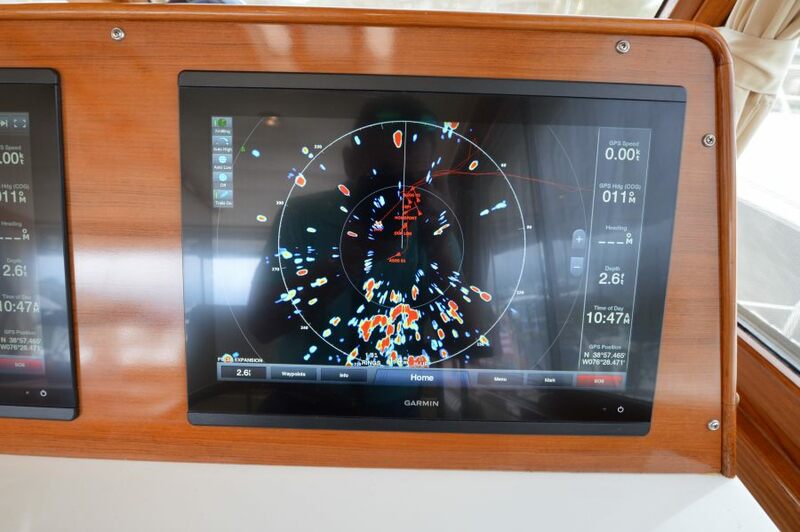 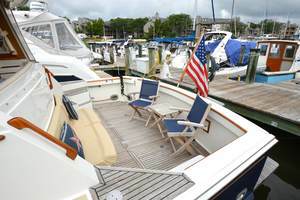 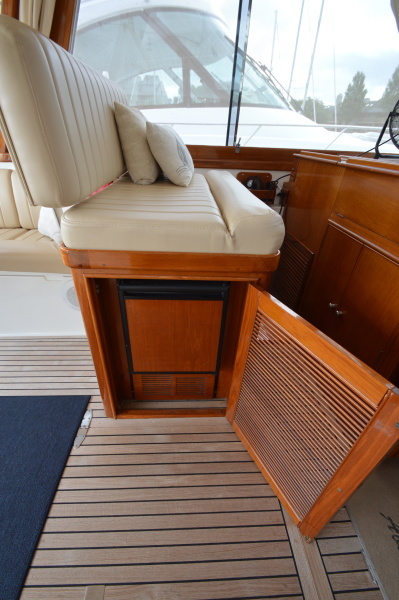 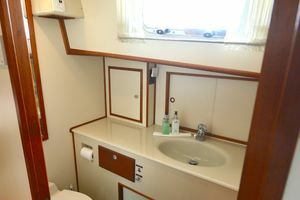 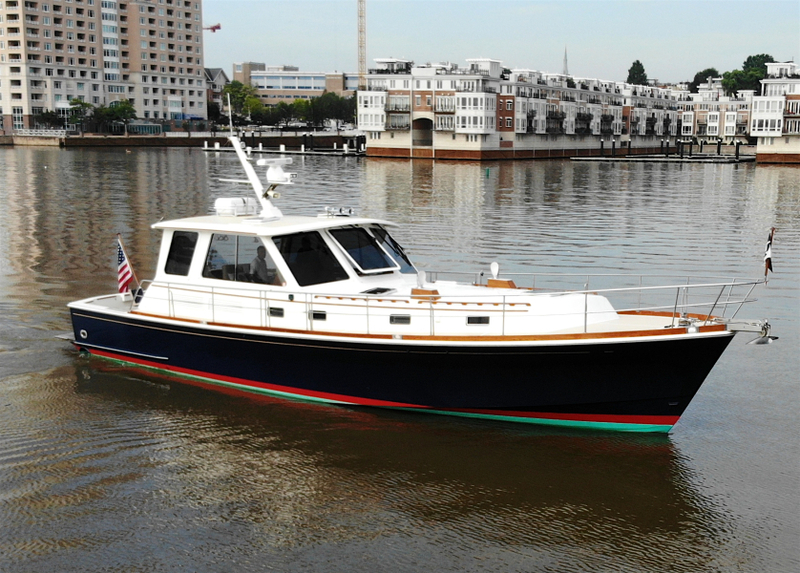 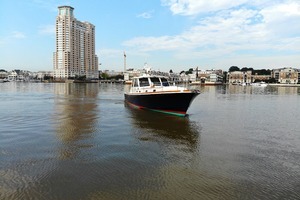 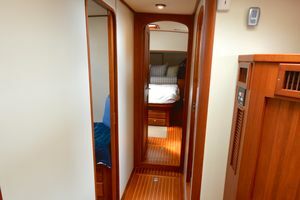 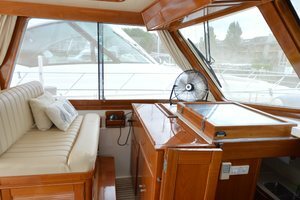 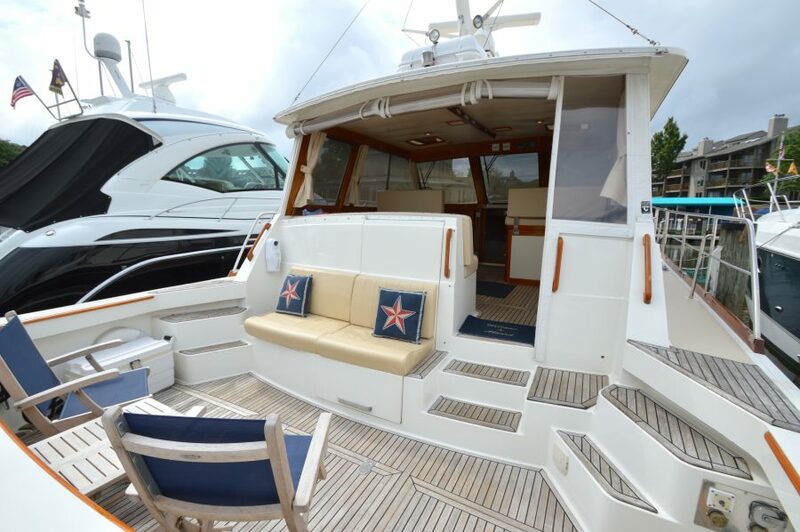 This yacht for sale is located in Annapolis, Maryland and priced at $449,000. For a showing please contact us by filling out the form on this page and we will get back to you shortly!